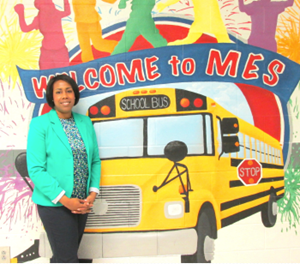 Hello, my name is Felicsha Green and I serve as the new professional school counselor at Monroe Elementary School. I have been taken aback by the strength and vitality of this community. Never before have I seen such a committed group of administrators, teachers, parents, students and partners in education. 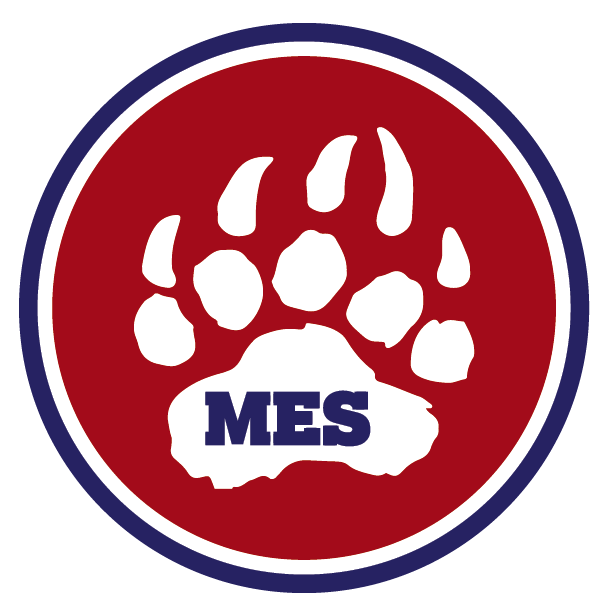 As a new member of the Monroe Elementary School family, I look forward to providing service to the students, parents, and community.